The impressive Macdonald Linden Hall Golf and Country Club was built by merchant and banker Charles William Bigge in 1812. 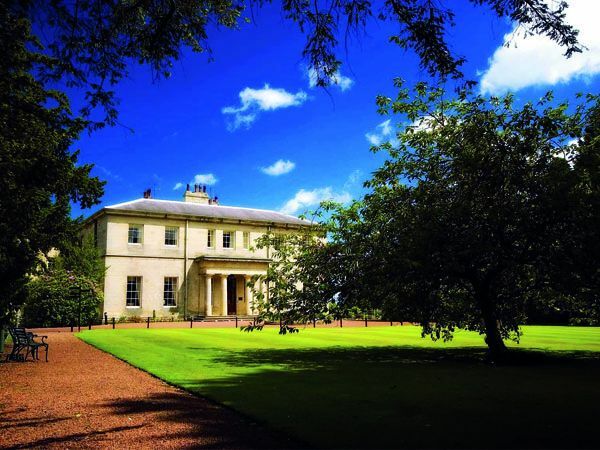 The beautiful 18th century manor house nestles in 450 acres of private grounds: the perfect country house hotel. 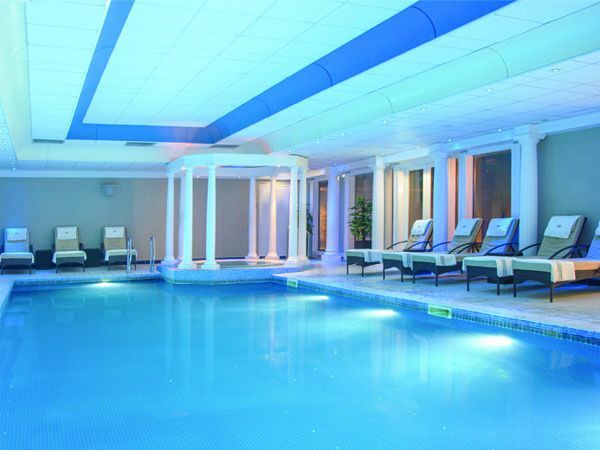 Located 5 minutes off the A1, it boasts an 18-hole golf course, with swimming pool, health club and Spa facilities. We are proud of our two AA rosette John Dobson restuarant and also offer the Linden Tree Pub as an alternative dining venue. 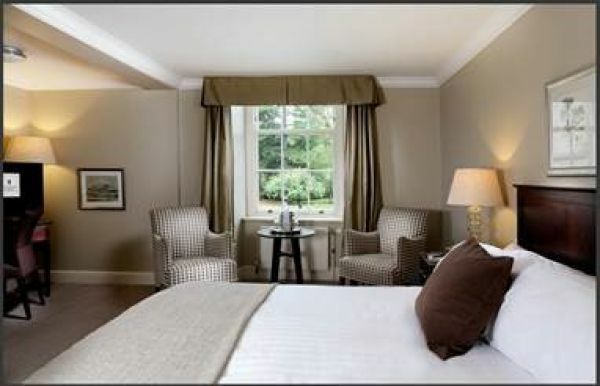 If you want a relaxing break in the country with extensive health club and spa facilities, not to mention luxurious accommodation, come to Macdonald Linden Hall.